urope until, during WWII (known afterwards to to Icelanders as the Blessed War), it was invaded and occupied by foreign powers (England and the U.S. At the end of the war, the occupiers left behind considerable infrastructure that began the modernization and enrichment of the country--leading up to the financial crash in 2008 and the slow rebuilding since then. 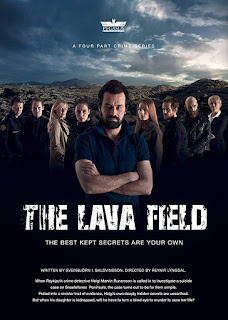 There has been a flowering of crime fiction from Iceland in recent years, beginning with Arnaldur In∂ridason’s dark police procedurals featuring Erlendur, of which Jar City (written in 2000) was the first translated into English (in 2005) and made into an excellent film in 2006 by Iceland's most famous director, Baltasar Kormákur. A number of other writers, mostly natice Icelanders, have followed Arnaldur into globalcrime fiction circles. on Netflix, is particularly compelling. Baltasar Kormákur. 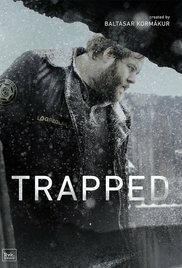 is the force behind Trapped, a claustrophobic series based in a fishing town int eh far north of the country (the BBC ran the series, and it was, and may still be, available on Viceland in the U.S.). 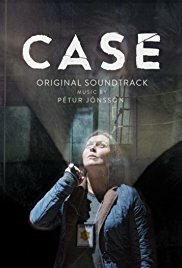 Trapped deals with a ferry that arrives in the northern town at the same time as a headless corpse, and the police sequestration of the ship in order to investigate the murder leads to multiple unfortunate consequences, for the police chief, the mayor, the boat captain, and many others. The series is beautifully made and features intense and impeccable acting. 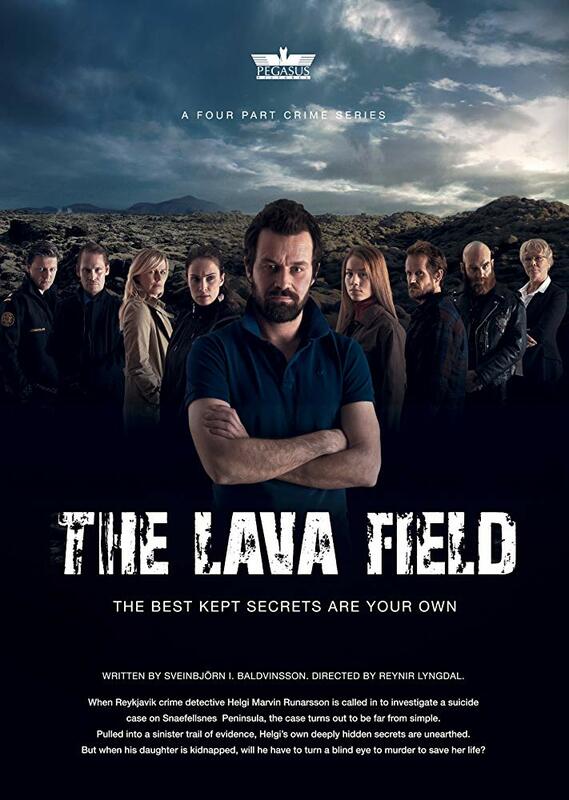 Another Icelandic series, Cover Story, (also known asThe Press) is available (2 seasons so far) on Walter Presents int he U.S. This one, despite the serius crimes and turbulent lives of the main characters, is not quite as heavy as the other three mentioned above. The scene is a newsroom, which provides some opportunity for comic moments largely (but not entirely) missing from the other series. In this one, the main character is a woman reporter trying to raise her two kids mostly alone, while becoming more deeply involved in murder, financial crimes, and anti-immigrant violence. IN early 2017, the murder of 20-year-old Birna Brjánsdóttir as she walked through Reykjavik late at night after a night out, brought home to Icelanders that the blossoming of noir in their country is not an entirely fictional phenomenon--though it's still a safer country than its fictional output would suggest, the seeds of noir have taken root in real conditions and crimes.